How to Call El Salvador from the U.S. Does your number to call El Salvador start with a (+)? What does it mean? Some international numbers have a plus sign before the country code. This (+) simply means that when dialing this number internationally, the country exit code needs to be used. In some cases, you can dial “+” on a cell or VoIP phone, or simply replace the plus sign with your country’s exit code. 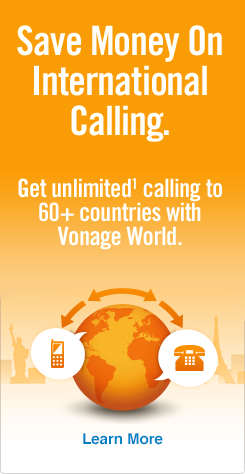 For calls to El Salvador from the U.S. using Vonage, you can replace the “+” with “011,” but they’ll both work.